In this article we will see how to make a bootable windows 8.1 DVD or USB pendrive and windows 8/7 DVD and other OS using free software. 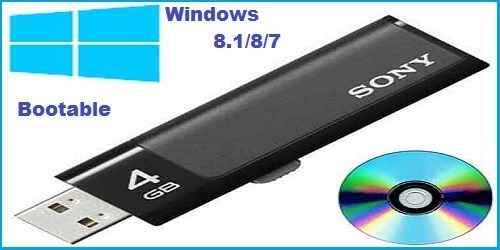 There are number of software’s available for making bootable pendrive/DVD for windows 8.1/8/7. In one of them I will tell you about that free software for making bootable pendrive/DVD. Many of the people are using different type of zip extractor for particularly to extract .ISO files. Even if you use them (zip extractor) for extraction of .ISO file, we can’t say strongly, if it works properly or not. So we do not have the strong feeling on those files which we got after extraction of .ISO file. The files which we got after extraction of .ISO file is called setup files. You know that but anyway let me write. 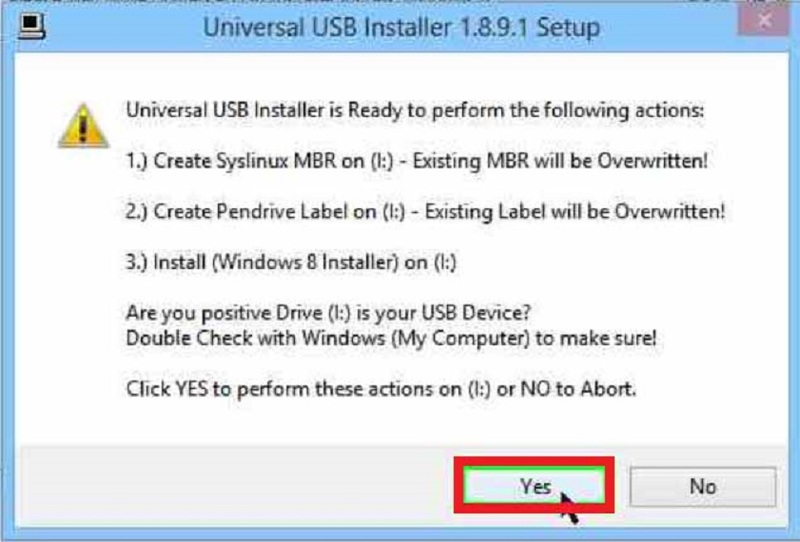 Whether this setup files help for booting or not we cannot say exactly, so you don’t have that type of feelings, for that I am going to bring in best suitable free software that can make your pendrive/DVD into bootable, it doesn’t need a much time, with in very less time we can make our pendrive/DVD as bootable. 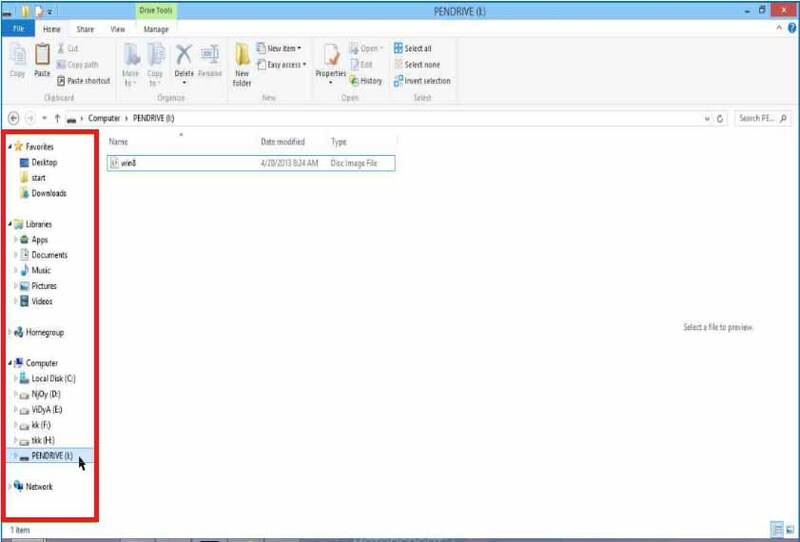 You can see below, using that free software how we can make bootable pendrive/DVD. 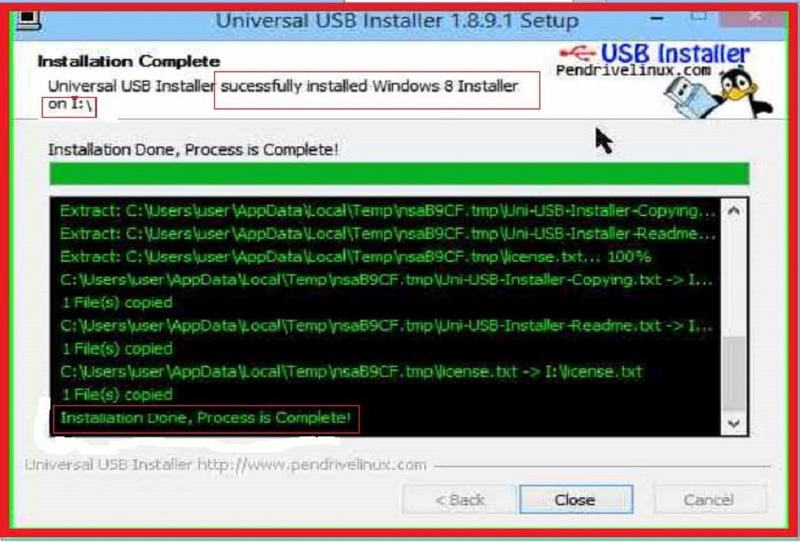 I am telling you the best and useful path to making bootable pendrive/DVD for windows 8.1/8/7 & other OS using Universal USB Install. It is the high quality software, I have ever had. 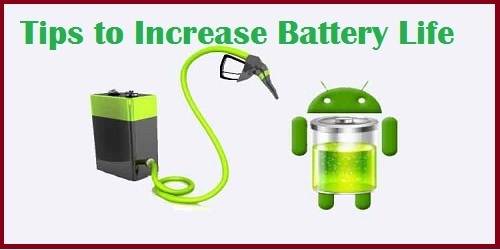 I can say, it will help you 100%, because of its proper functioning. Not only you can make windows .ISO files as bootable, other than windows we can make other operating systems like, Ubuntu, fedora, Linux mint, we can make to bootable them successfully. One thing you should remember in your mind is that, the file (.ISO file) which you are going to bootable, that .ISO file is completely downloaded, it may not be corrupted, then only we can achieving the results wanted. 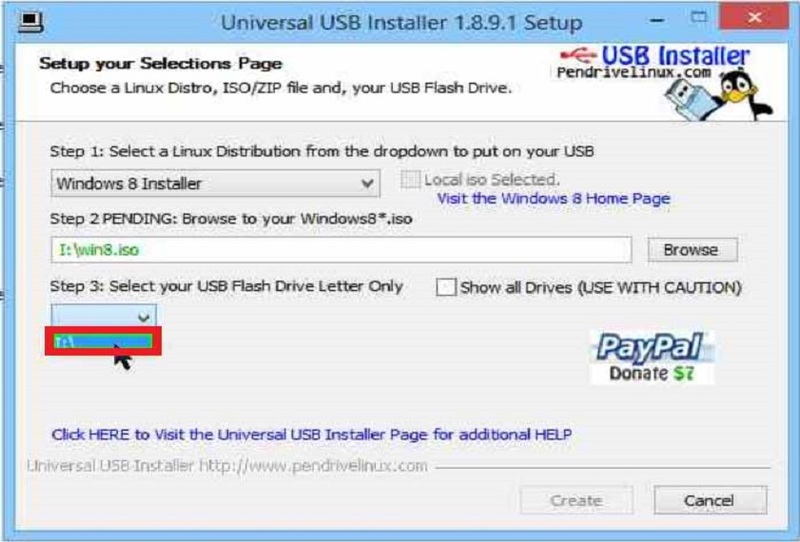 Universal USB installer is the top class software to make bootable pendrive/DVD. You have the chance to download it from its official site only. It does contain very simple steps. 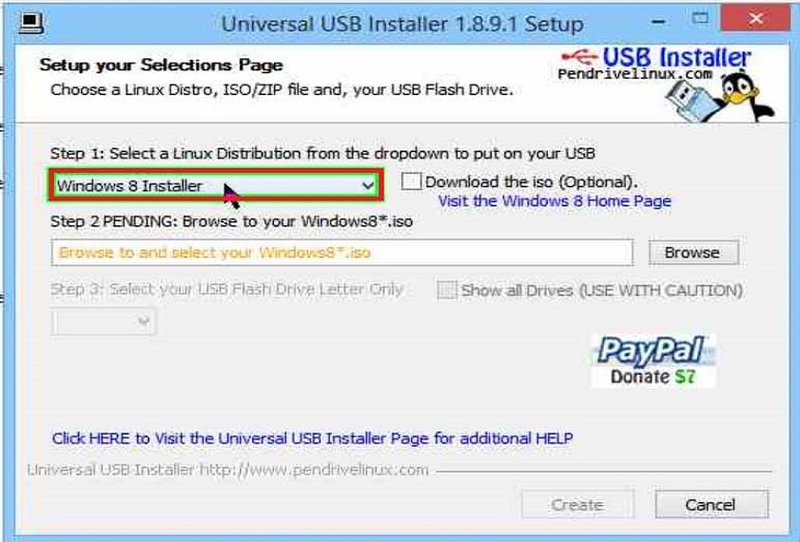 You will be asked in the universal USB installer is that, select which type of OS you are going to do bootable, next, you have to select location of .ISO file and finally you have to select your USB Flash drive letter only. Then make create option, it will give you result in 1minute. 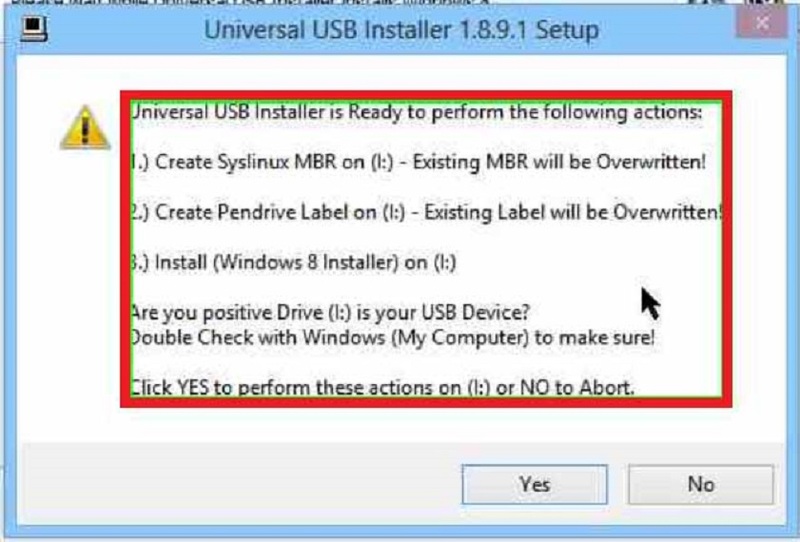 Use this Universal USB installer proper and make bootable pendrive/DVD for multiple operating systems. 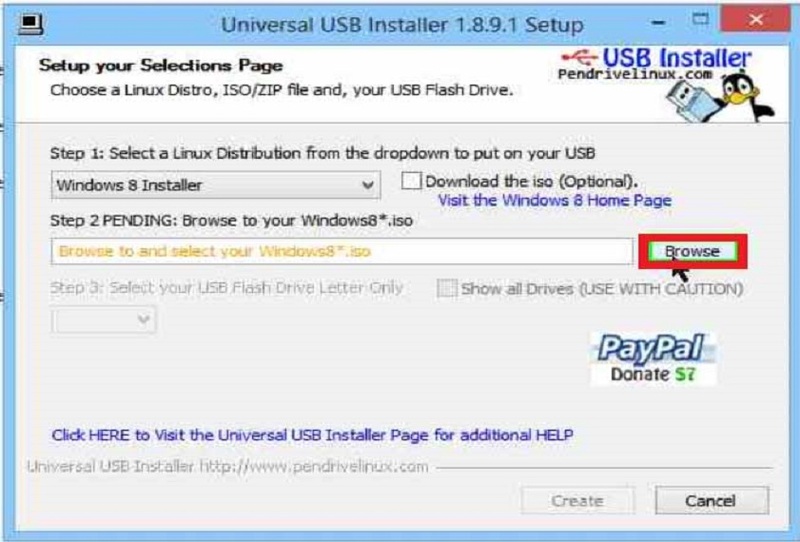 See below image for Universal USB installer. 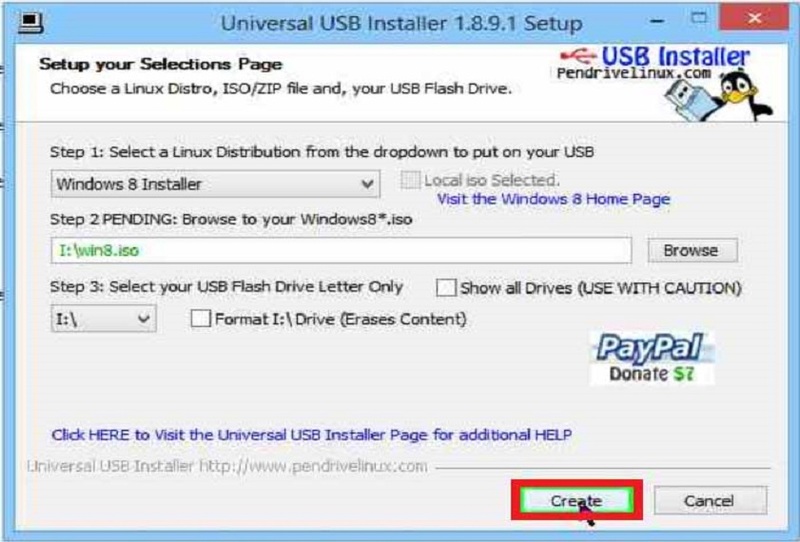 STEP 1: In the first step you need do is that, you have to open copied .ISO file pendrive in your windows pc. I am using pendrive for bootable. Have a look once on given below image. 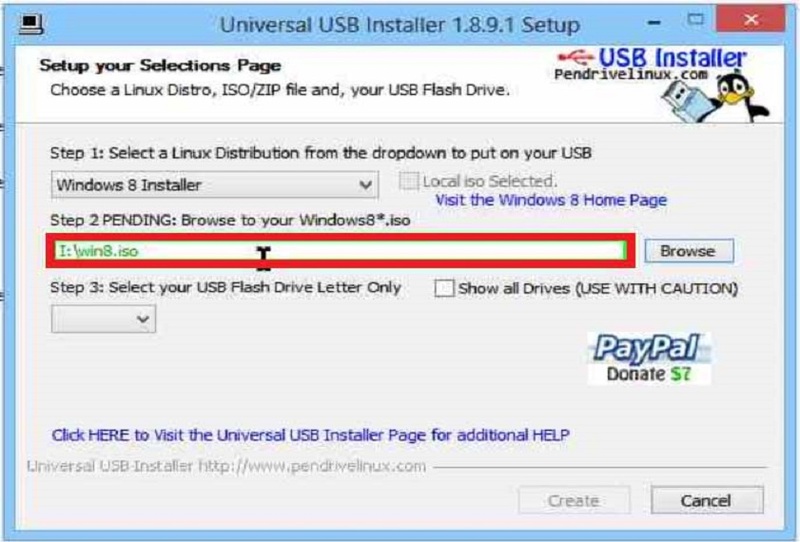 STEP 2: Your pendrive has opened, then make to run Universal USB installer. Like in the image, in first step you have to choose your desired OS installer. I am doing bootable to windows 8 .ISO file, so I am chosen windows 8 installer. 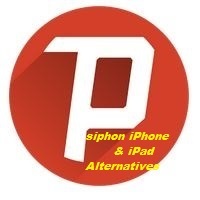 If you want do any other like, window 7, Ubuntu, Linux mint, you can select those installer in that place. STEP 3: After selection of your desired OS installer has done, then you have to select browse option and open your type of .ISO file. STEP 4: I am making bootable to windows 8 .ISO file, because of that I have selected that .ISO file. 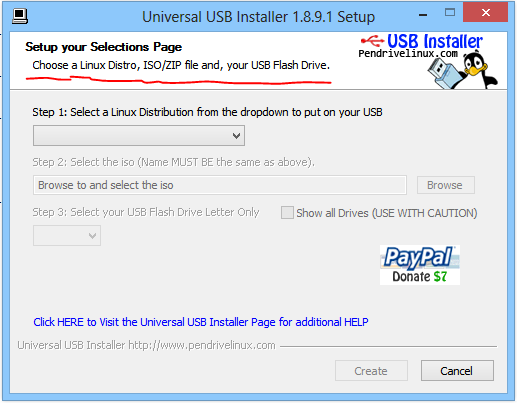 STEP 5: You should select your USB Flash drive letter. I am using pendrive for bootable and it is showing drive letter I, I have chosen that drive letter in that place. STEP 6: Click on create option. STEP 7: After you click on create option you will get next window like given below in your windows pc. STEP 8: In this step you have to click on yes option. STEP 9: Your windows 8 installer in progress, it will take little time to install windows 8 installer on “I:” that is my pendrive letter. STEP 10: Finally it shows the message like in the below window “installation complete”. Now you can use it as bootable pendrive. 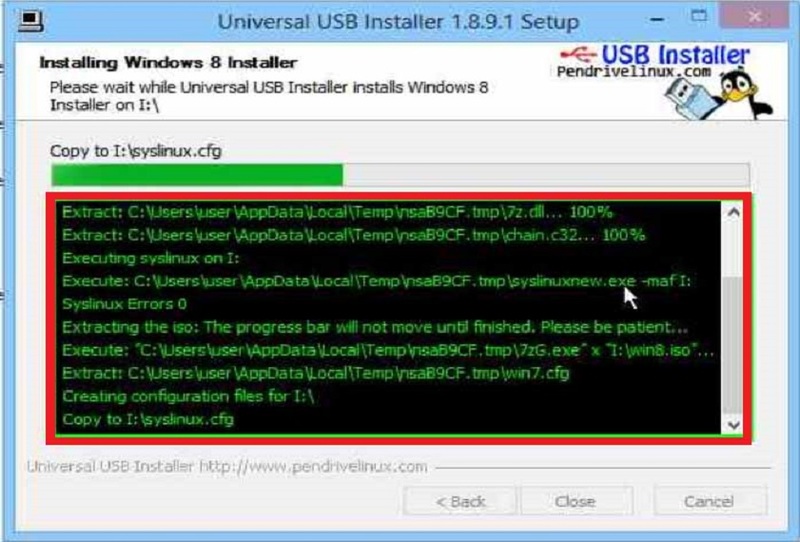 This is the very simple way to make bootable pendrive/DVD for windows 8.1/8/7 & other OS using Universal USB Installer. I think you may got some idea on How to Make A Bootable Windows 8.1/8/7 DVD or USB Pendrive after reading of this article. If any changes required to this article you can specify them in comment. If you satisfied or reached your requirements send your comments. Next I would come with another new and needy article. Do support us by sharing this article on social media.